We’ve registered with easyfundraising and we need your help! 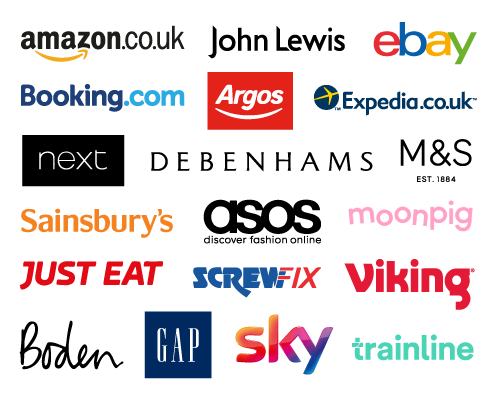 easyfundraising is a great website where you can help Deykin Avenue Junior & Infants School - Birmingham raise funds simply by doing your everyday online shopping with over 3,300 big name retailers like Amazon, Argos, Tesco, Asda, Booking.com, eBay, Next, Just Eat and Sky. Did you know you can raise over £100 for Deykin Avenue Junior & Infants School - Birmingham simply by using easyfundraising to help you switch your insurance or gas supplier or upgrade your mobile contract? 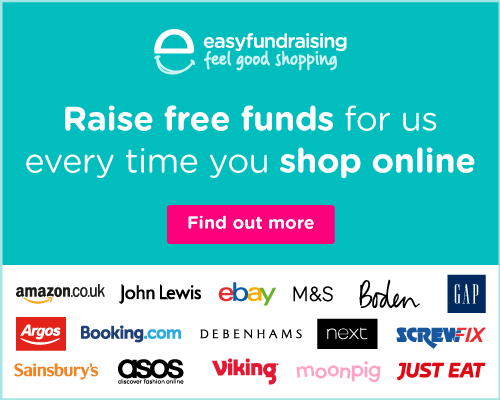 easyfundraising partners with the biggest and most trusted insurance and utility suppliers, so you can switch with confidence and when you do, your new supplier will send us a free donation as a thank you - at no extra cost to you. For example, right now when you switch, Aviva will donate up to £30, More Than up to £22.50, Vodafone and EE up to £35, SKY up to £52.50 and British Gas up £25, to name just a few. You can get yourself a better deal in the process too!